Share a beer with a great friend at Varsity Club! 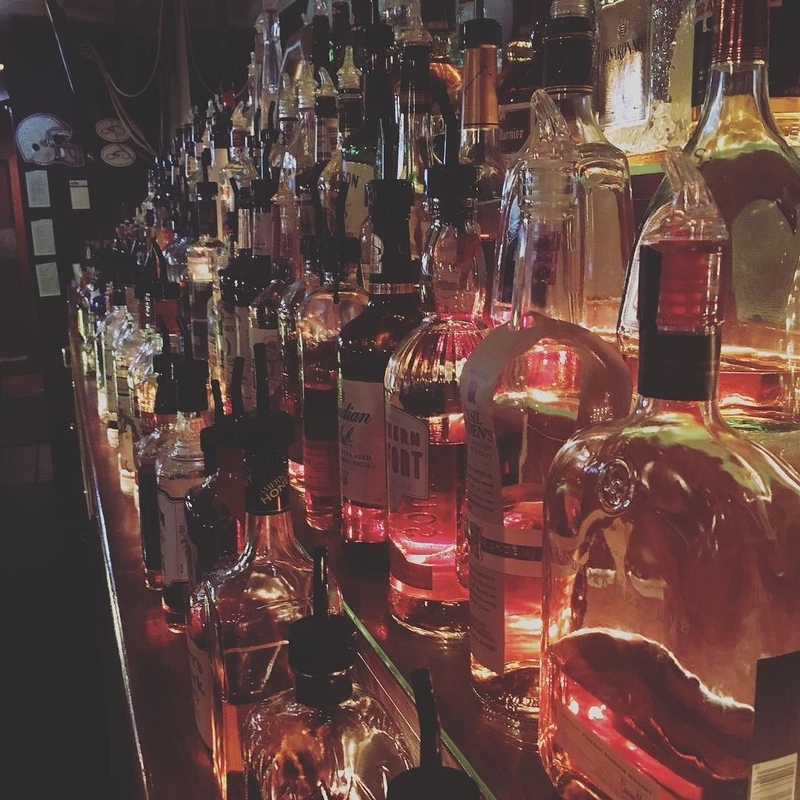 This iconic Ohio State restaurant & bar is the perfect place to frequent with family and friends. Established in 1959, we are a true landmark in Columbus, OH. 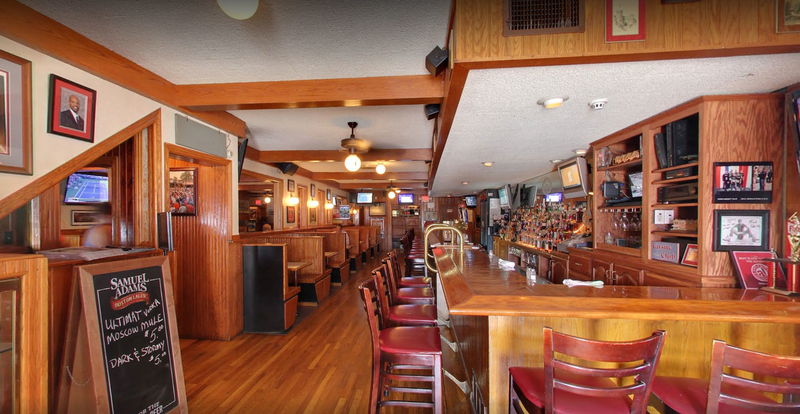 Whether you work near-by and stop in for lunch or happy hour or you are visiting The Ohio State University campus, Varsity Club Restaurant & Bar is the place to be! 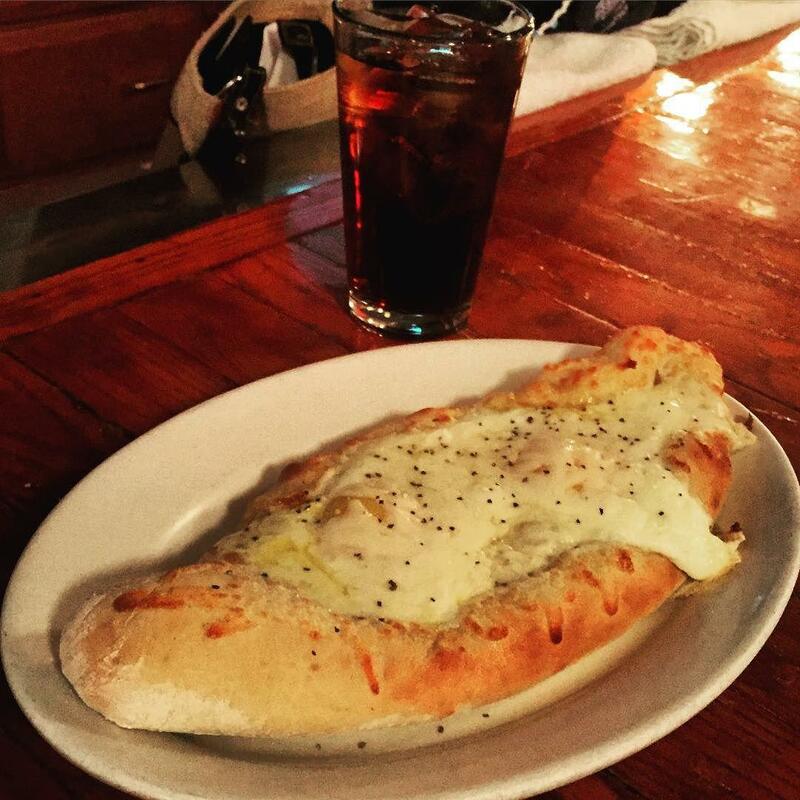 We offer some of your favorites like pizza, wings, burgers and plenty of your favorite beers on tap. 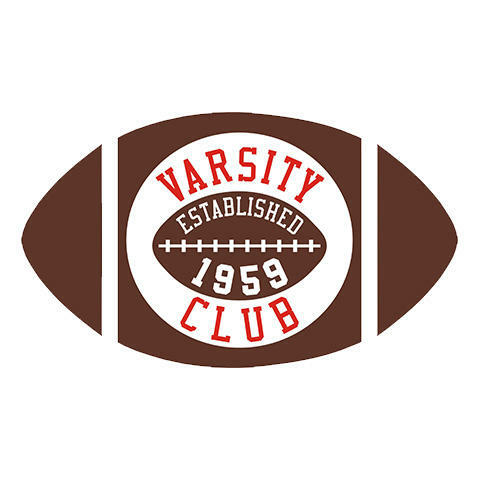 Stop in today to see us and take home a souvenir tee shirt so everyone knows you've been to the Varsity Club! 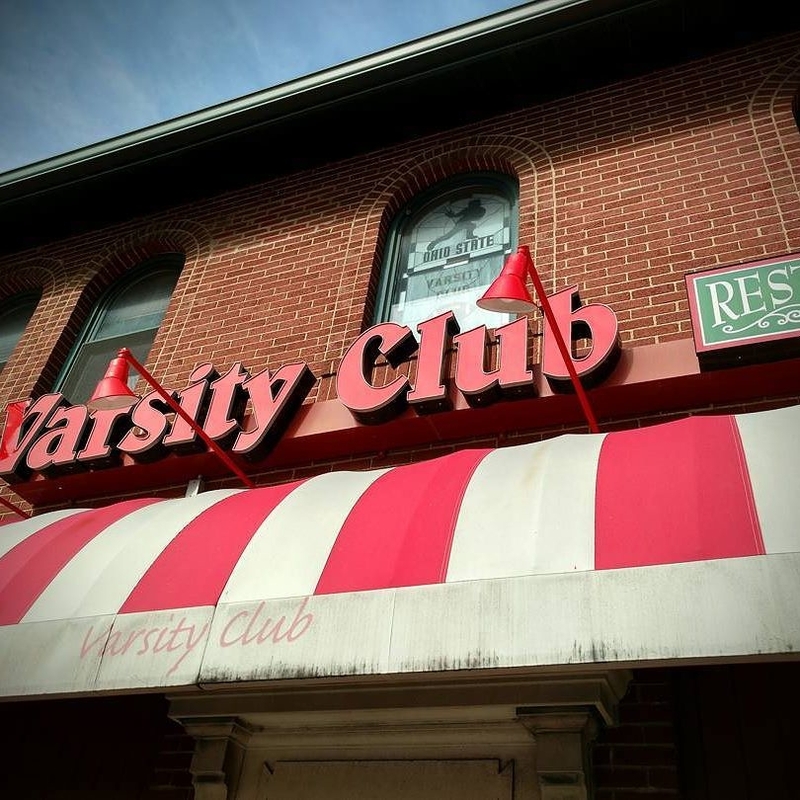 Currently there are no reviews for ' Varsity Club Restaurant & Bar '.